The Symphonic/Power Metal band from Pisa release in May this year their third Album, the first in cooperation with the Swedish Label Inner Wound Recordings. It is no secret that both in the south and in the far north this music genre is known how to be produced. Similarly it is quite common to cover a certain topic. Wind Rose chose dwarves, the kind of dwarves you can find in Tolkien’s Middle-earth. Already the atmospheric intro hints at the not unimportant role of folk influences. Seamless is the transition to the next track, in which the double base drums in the background set a fast pace. Every now and then these fast passages make way for sustained parts with an epic tinge. 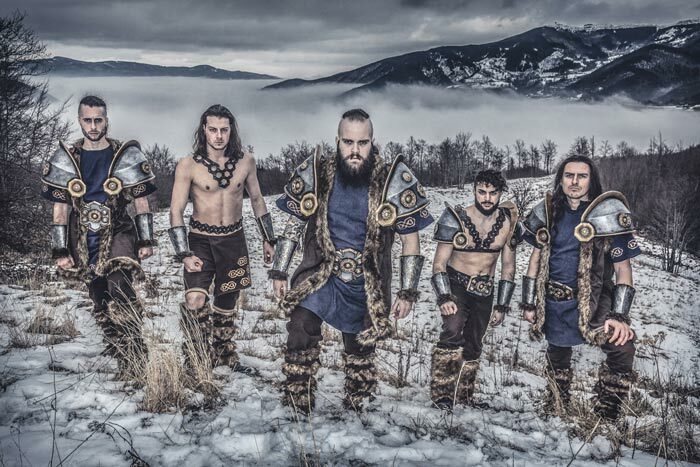 Wind Rose doesn’t rely on as much guitar shredding as possible, unlike other bands of this genre, but stays more grounded. Suitable to the dwarf theme and therefore this is equally effectively. Likewise the vocal parts are in a deeper range than usually found in Power Metal, often polyphonic, eased by the soprano vocals of female guest singers. This album takes the listener on a journey through Middle-earth, from Mirkwood Forest to Erebor. „To Erebor“ illustrates the euphoria and drive of Tolkien’s “The Hobbit” really nice. In “The Returning Race” the vocal parts are responsible for the arc of suspense; one voice, fairly easy and calm, increased to a powerful polyphonic chorus. “Eyes of the Mountain” is my personal favourite of this album, much pathos, rich in variety, beautiful tunes and still a high pace every now and then. 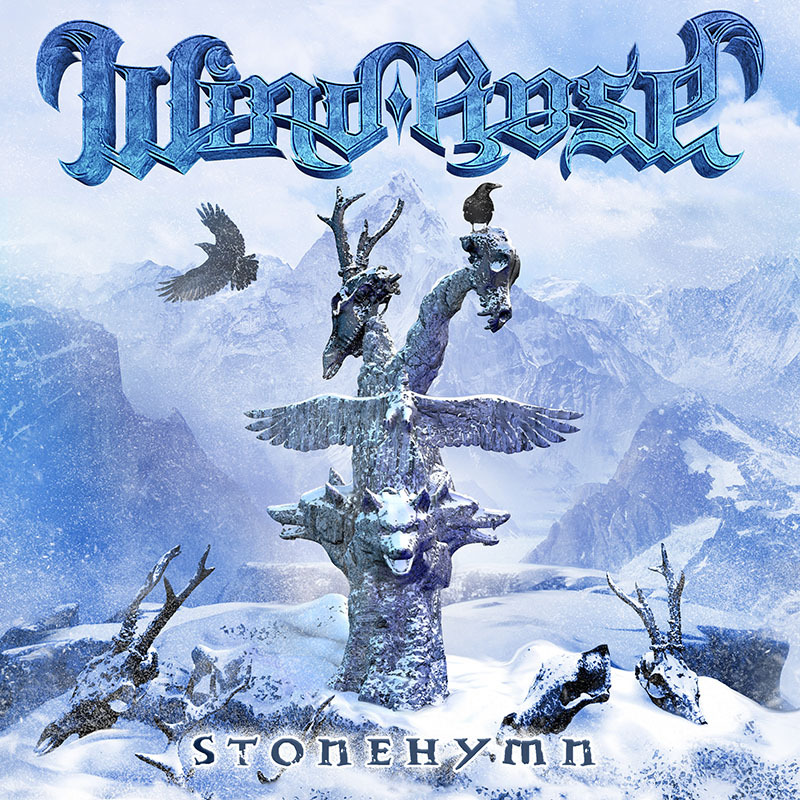 I never thought about how Power Metal out of the realms of Thorin Oakenshield might sound beforehand, now I’m not able to avoid considering this album. Definitely on-topic and superbly implemented! The recurring folk motifs are unquestionably suitable and nicely integrated. There is only one little “but”: Some passages seem to include more syllables than provided for by the metre, therefore a small minus in my rating. Altogether, definitely worth listening to and 9 out of 10 points.